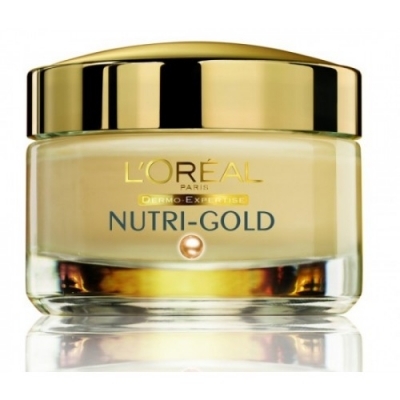 Nutri Gold Day Cream from L'Oreal Paris is a luxurious moisturiser that provides intense hydration all day long. The moisturiser is enriched with precious oils to nourish and soothe skin. The result: silky smooth, supple and perfectly hydrated skin. 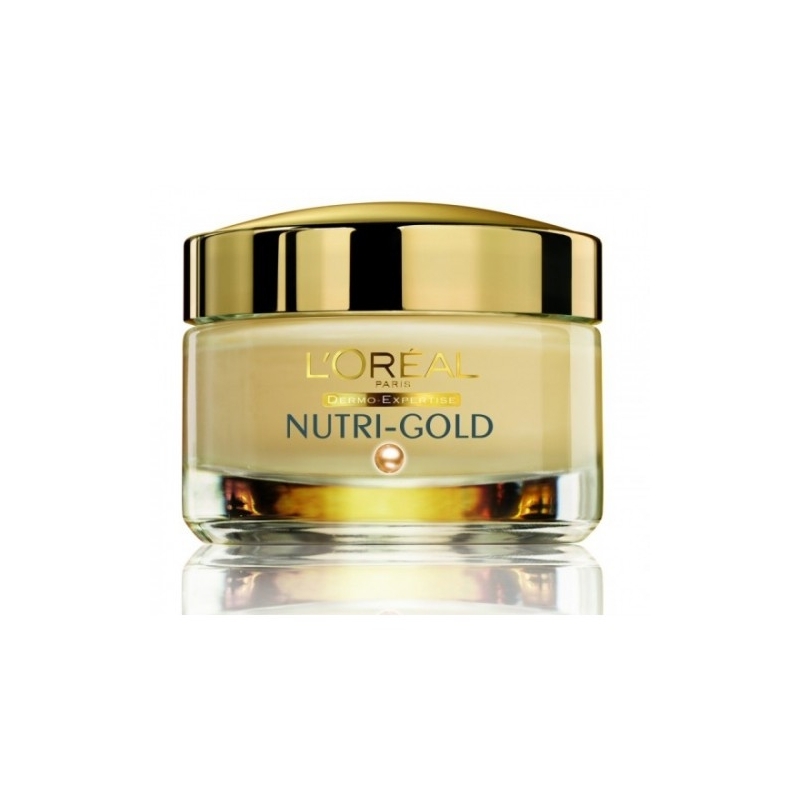 L'Oreal Nutri Gold Day Cream contains 50 ml.